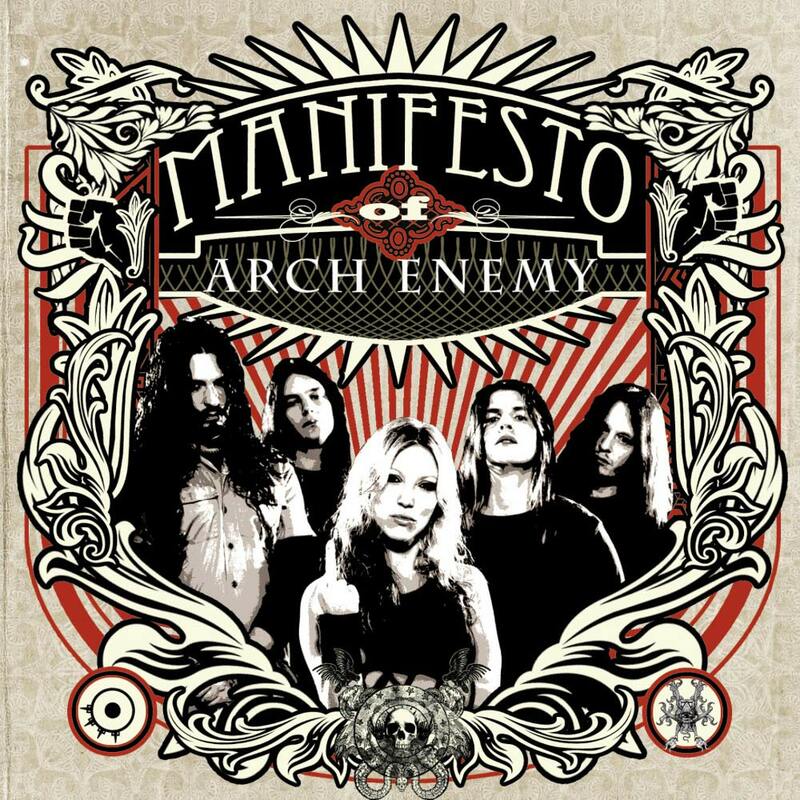 There are no reviews for Manifesto of Arch Enemy yet. You can write one. Part of Century Media's "Manifesto of..." compilation series. Tracks 1 & 6 taken from the album "Doomsday Machine" (2005). Tracks 2 & 7 taken from the album "Anthems of Rebellion" (2003). Tracks 3 & 9 taken from the album "Rise of the Tyrant" (2007). Tracks 4 & 8 taken from the album "Wages of Sin" (2001). Tracks 5 & 10 taken from the live album "Tyrants of the Rising Sun - Live in Japan" (2008).